ASSET SALE, REDUCED TO SELL FAST with Dine-in, Take-out and Delivery Service. 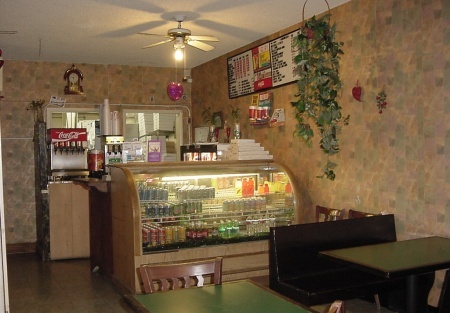 This Restaurant is situated in an excellent Business District. Seats about 30 people inside, outside sitting is allowed with permit. Seller is motivated due to relocating out of state, and is priced to sell. The building is approximately 1,000 sq ft and reasonably low rent of $1,290 including CAM. To get more detail information and the location of the Business, select one of the orange buttons below and register. When you register you also get priority notification via e-mail of all new listings in your area.This is a Paramount Restaurant Brokers, Inc. DBA SellingRestaurants.com listing.